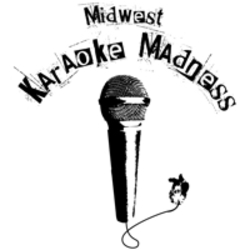 Midwest Karaoke Madness is an eclectic group of veteran con-goers that noticed a distinct lack of revelry at conventions. These plucky young people decided that it was their calling, nay, their duty to amuse and entertain their fellow attendees. So, that's exactly what they do...with the power of music! This troupe has delighted the masses at many conventions, such as Anime Central and Anime Milwaukee. They bring as much music as their binders can contain (somewhere around 10,000 songs) ranging from Anime and Disney to 80's Pop and Party Rock.